Home-Start Torbay approached Simpler Solutions and requested a portal that could serve a multitude of purposes including acting as a recruitng forum for new volunteers and as a contact resource for professionals working in the Torbay area. 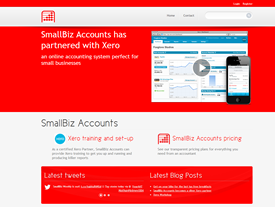 The website needed to also offer content management facilities to allow staff to take complete ownership of the site. Since then we have rolled this low-cost service out to other HomeStart initiatives in order to fulfill our commitment to providing affordable IT support to community-based third-sector and charitable organizations. 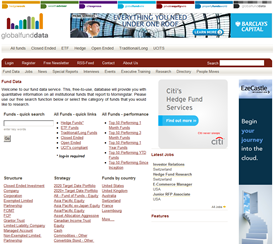 Globalfunddata is a funds analysis tool used by the subscribers of globalfundmedia publications to research and asses fund information from the gfm database. 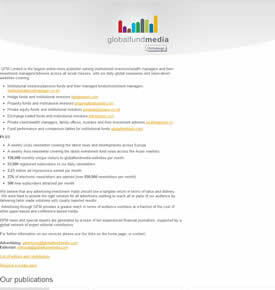 Simpler IT Solutions were commissioned by globalfundmedia to create the new site to compliment it's existent suite of fund industry publications. 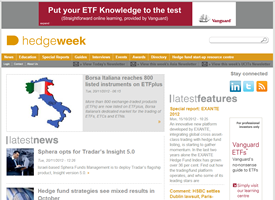 The project involved the design and build of the new site to handle the nightly population of the database through feeds from the data provider MorningStar through to the automatic generation of fund portfolio information and fund comparison tables. 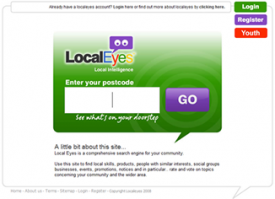 Localeyes is a community centred software tool that seeks to empower the local community by providing tools that allow them to voice their opinion about what they want to see happen in the community around them. Simpler solutions has provided long term consultancy for this project, including support for the architecture and development of this powerful community enabling software.